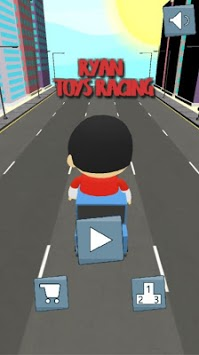 It is time to race with Ryan with toy car! Share all your toys reviews! 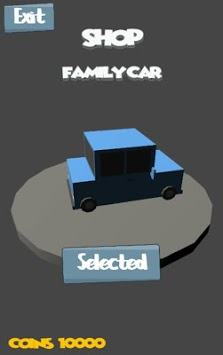 Do you want to playing with Ryan's car toys? So do him. 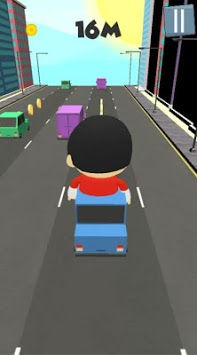 He want to play with you all toysreview on a car racing games. Finish first to the tag team race! Choose from many robot cars toys you can play, like police car, bus, truck, sedan, suv, etc. Chase them with slide to move. Challenge your friends to play it together for more toya fun!